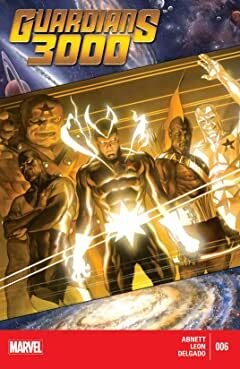 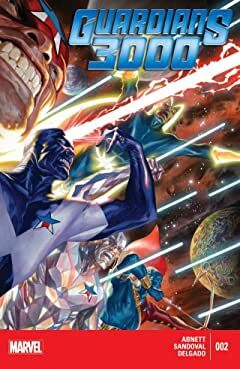 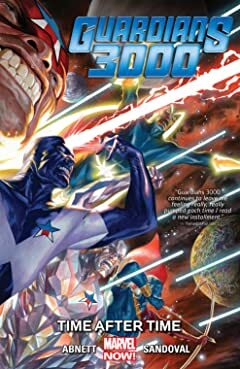 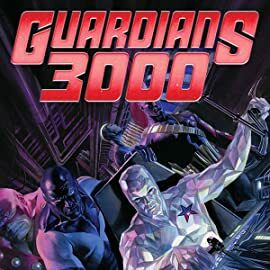 Dive right into the action as the original Guardians of the Galaxy: Vance Astro, Yondu, Martinex, Starhawk and Charlie-27, try to save the future universe from the menace of the Badoon. 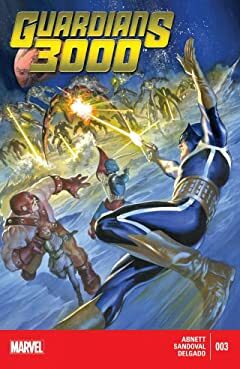 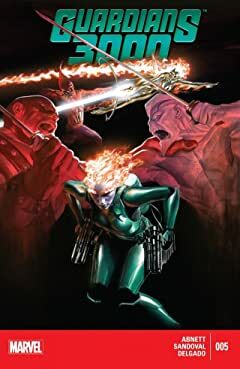 But what happens when the Guardians discover something behind the Badoon, something even worse than they could have ever imagined? 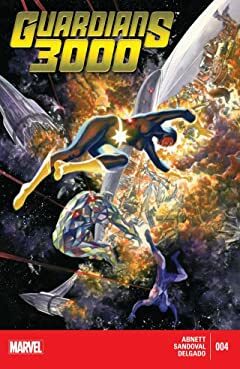 The very future itself is in danger, and the only possibility of salvation relies on the shoulders of this ragtag, bombastic group of underdogs. 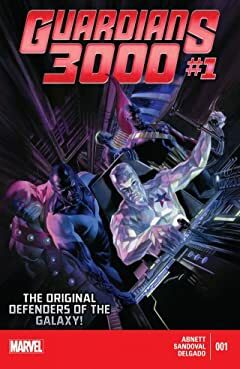 Thrown together by fate and fighting against intolerable oppression, how can they even hope to survive the first issue?